Rev. Eric founded Plant Seeds of Hope with his partner Evelyn in the early 2000s, originally conceived as a youth services organization. Fast-forward to 2018, and PSH is now a program of the social justice organization Fund for an Open Society, which Eric co-directs with Emilio Panasci. PSH still has some similar themes to its original incarnation – it works with diverse youth, it has a strong emphasis on healthy lifestyle, and most importantly, it reflects Rev. Dobson’s compassionate and collaborative spirit. He has built an extensive 25 year career as a progressive spiritual leader, community organizer, social justice advocate, coach and mentor, and integrationist. Rev. 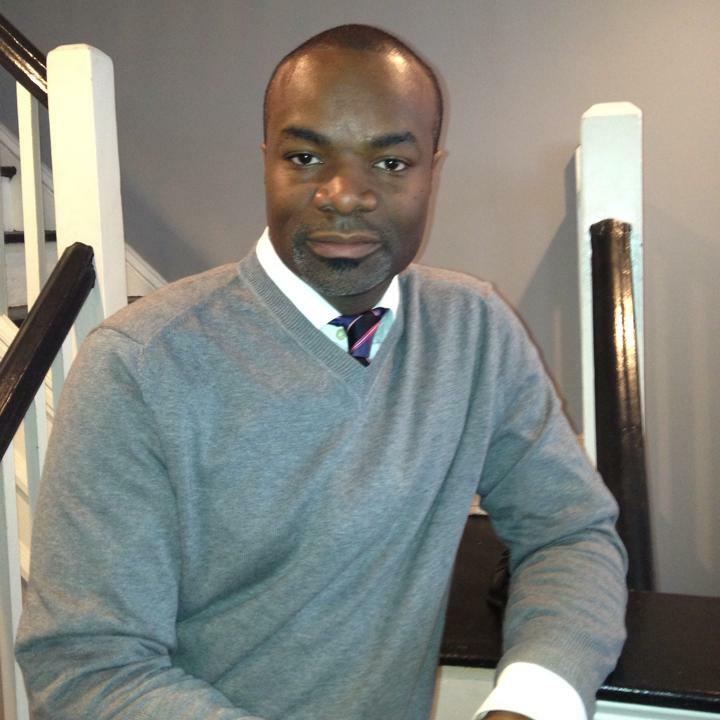 Dobson also serves as outreach coordinator for Fair Share Housing Center in South Jersey. Emilio is an urban and regional planner focused on non-profit community and people development. As co-director of Fund for an Open Society along with Rev. Dobson, he is charged with day-to-day operations of the Plant Seeds of Hope initiative in especially in Newark, NJ. During his time with PSH, he has focused on implementing a strategic shift to a social-entrepreneurship model whereby projects accomplish a social good (integration, health, education, etc.) while also building revenue streams to maintain their future operations. Emilio also serves the YMCA network, managing their gardening, market, and food justice programming. 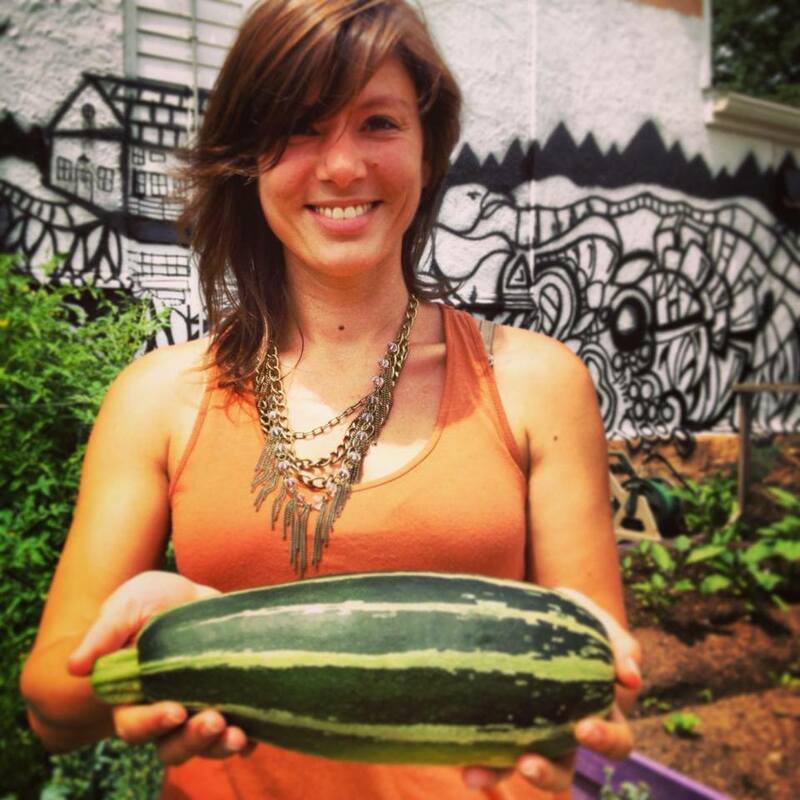 Alexandra manages operation of PSH’s food justice and urban agriculture programs in Newark. She is principal + founder of Amplify Consulting which uses food as a tool for community development. Her work focuses on food policy, systems + advocacy as well as community development, social cohesion + equity. Amplify has partnered with PSH in Newark to create + operate SWAG Project and other advocacy + economic development programs. Currently, Alexandra works with organizations across NYC, NJ and in Europe as a researcher, writer and consultant on a variety of food projects and reports. Stephen consults on all PSH projects as a landscape designer and horticulturalist in regards to design, planning, management, and the installation of urban farming and greening spaces. Stephen has been involved with the SWAG Project in Newark, NJ since its early beginnings, and works full time at Sikora Wells Landscape Design in South Jersey. “If you have dirt, you could grow a garden”. 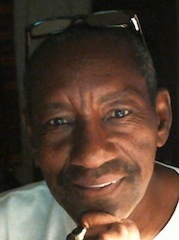 Elder Simon is an educator and spiritual adviser whose focus is to connect schools with the SWAG project as a learning tool for teachers, students, and community members. 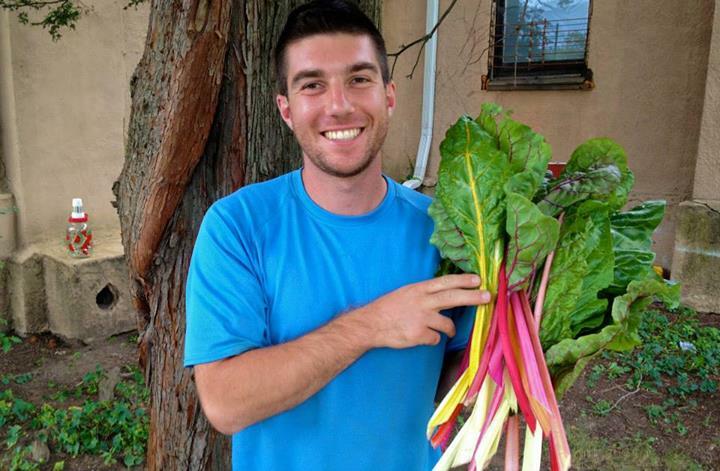 His work in the community and at the farm is undergirded with a dynamic spiritual consciousness. As a result, the success of SWAG and other PSH projects has impacted the material, social and spiritual lives of the community and families within it. Jamie Bruno is an artist, gardener and educator living in Newark, NJ. She has worked in urban agriculture for the last five years, primarily in Farm to School work, garden-based education and on site compost management. Currently Jamie is a Resident Artist with the Lower Raritan Watershed Partnership and CoLAB Arts in New Brunswick, NJ. She currently leads the Urban Agriculture Cooperative initiative and heads up special projects in food waste composting.